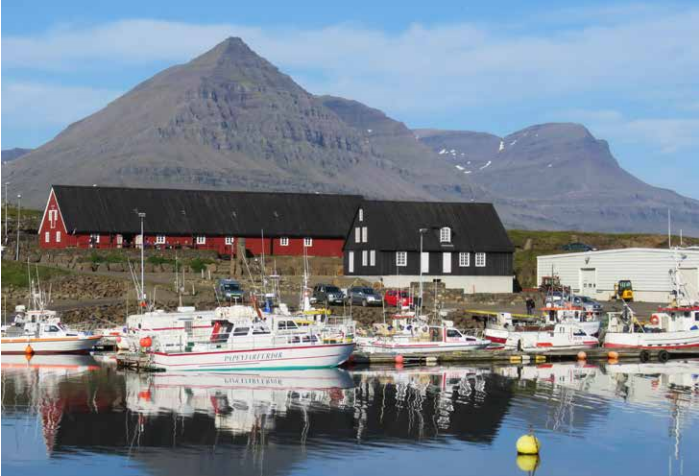 Get to know a small Icelandic fishing village located in stunning surroundings in the East Fjords. Embrace the moment and enjoy what we have to offer as a “Slow Movement” community. Djúpivogur municipality covers an area of 1,133 km2 and has a population of about 460 people. The municipality includes the sand-blocked lagoons of Álftafjörður and Hamarsfjörður, as well as the deep fjord of Berufjörður. Employment is diverse, though most of the residents work in fish processing and a variety of services. The village of Djúpivogur is ideally situated in a landscape that is extremely varied and offers a multitude of options for outdoor recreation. The community is surrounded by an enchanting coastline, including black, red or light-coloured beaches; beautiful waterfalls; imposing mountains; vegetated valleys; and even a few small glaciers. The fauna includes seals resting on coastal rocks, colourful bird life in wetlands with easy access and facilities, and reindeer. Just off the coast from Djúpivogur lies Papey, a paradise of seals, puffins and other seabirds, along with a history dating back before the official settlement of Iceland. Djúpivogur municipality belongs to the international Cittaslow movement and therefore emphasises its values, such as local characteristics and culture, a humane, wholesome society, and an unspoiled, safe environment. The main idea behind Cittaslow is to take time to enjoy life — speed does not need to be a lifestyle. Look for the Cittaslow logo during your stay: an orange snail carrying a village on its shell. It appears as a sign of quality. 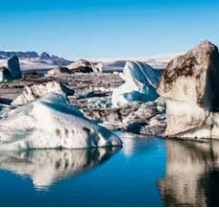 From Djúpivogur it takes about one-and-a-half hours to drive to the biggest glacier in Europe inside Vatnajökull National Park, where you can enjoy trips out onto the glacial icecap. It takes two hours to get to Jökulsárlón, for boat cruising among the icebergs on this bizarrely beautiful glacial lagoon. Get into the Cittaslow frame of mind and enjoy experiencing Djúpivogur and its near vicinity. Village maps are available at the information centre. Learn about the area´s history and nature with the apps PocketGuide or Wapp, ready for downloading straightaway at your App Store or Play Store. 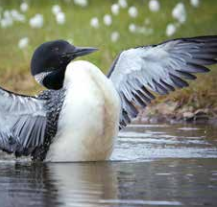 The peninsula, on which Djúpivogur is located, is particularly suitable for birdwatching, with a wide variety of trails and two bird hides. A bird brochure and map from birds. is, the local bird society, is available at the information centre. One of Iceland’s oldest trading stores, Langabúð (1790), now contains an array of museums, including an exceptional collection of works by the famous Icelandic sculptor Ríkarður Jónsson. Auðunn’s stone museum has a unique assortment of East Iceland rocks and minerals and at the Gallery Bones, Sticks & Stones you can view zeolites, minerals, sculptures and many types of skeletons. Designed by the artist Sigurður Guðmundsson, these must-see sculptures represent the eggs of 34 birds breeding locally. A selection of crafts by native artists and designers are exhibited and sold at the stores Bakkabúð, Gallery Bones,­ Sticks & Stones and the JFS arts workshop. Boats will take you from Djúpivogur at 1pm daily during the summer to an island of seals and puffins, and Iceland’s smallest wooden church. Visit Djúpivogur sports centre and enjoy a refreshing swim in the warm water or relax in the hot tubs. Both are just a few hours’ drive from Djúpivogur.